At Brafton, we provide our employees with professional experiences and training with our subject matter experts and our industry-leading strategies. The result is an environment filled with immersive learning opportunities. We are always in search of bright and dynamic professionals who leverage their unique talent and point of view to redefine what’s possible through the power of branded storytelling and design in the digital marketing space. If you’ve ever doubted the power of social media, just listen to what strategist Rachel Moskowitz has to say. What does a web developer do? Director of Technical Services Deryk King gives us the dish, and a whole lot more. Joe D’Angelo explains how he became Brafton’s very own sales and strategy guru. Take the next step in your career – explore our job opportunities and apply online today. 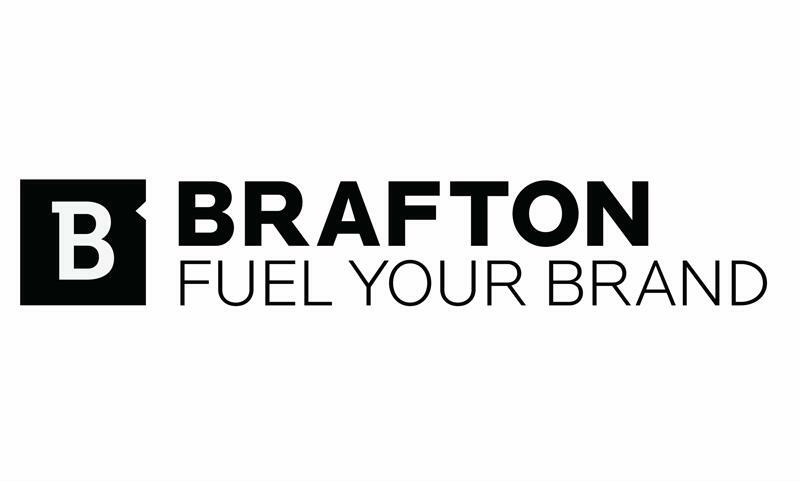 Brafton embraces diversity and we thrive on it for the benefit of our employees, our products and our community. We are proud to be an equal opportunity workplace and an affirmative action employer. Take a closer look at our approach to content marketing.